For questions or to schedule an appointment, call or text Kevin O’Neill, Realtor®, at 571.243.9485. 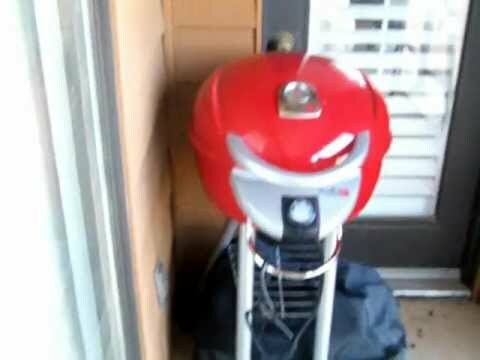 Click grill to Play Video of Property. Fantastic 1 bedroom + Den. Bedroom has access to Balcony w/Plantation style shutters. Den Blinds may be opened from top or bottom. Bathroom w/Wall Mounted T.V., Soaking Tub w/8 Shower Heads. 1 Assigned underground garage parking space. 1/2 block from the Ballston Metro. Building has pool and party room.